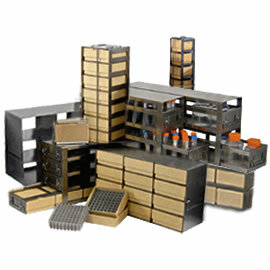 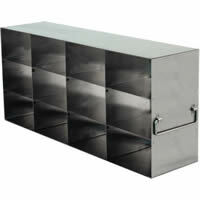 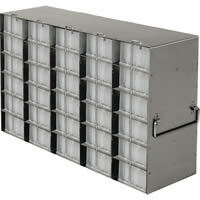 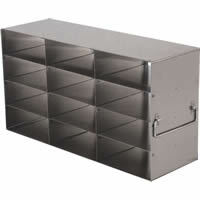 Discovery Scientific Solutions presents its vast selection of freezer racks from various top manufacturers. 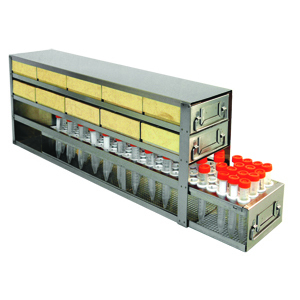 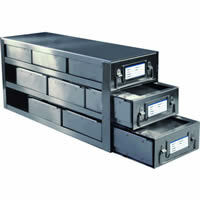 These highly durable racks fit chest, liquid nitrogen and upright freezers for multiple laboratory applications. 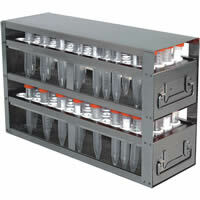 Designed for Chest Freezers and Liquid Nitrogen Tanks. 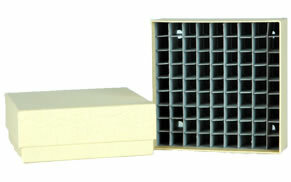 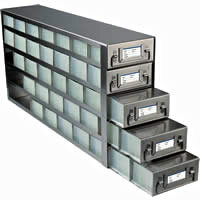 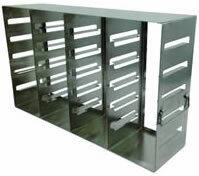 All racks include locking rods.